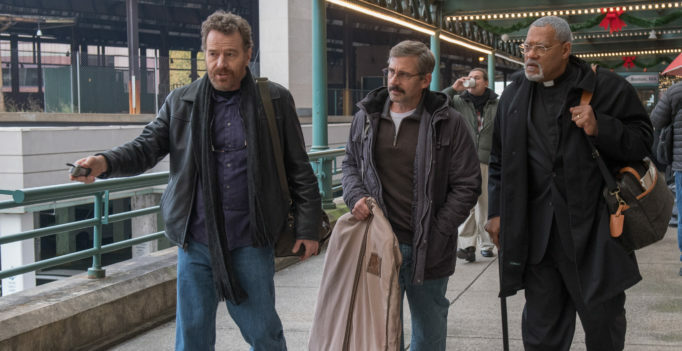 By: Jessica Goddard Richard Linklater’s Last Flag Flying is a touching, exquisitely-performed road trip drama, full of insight and engaging questions for the modern era. This is a movie that never stops breaking your heart, while it keeps you guessing at all the right moments. It’s both patriotic and skeptical; somehow inspiring and disillusioning.